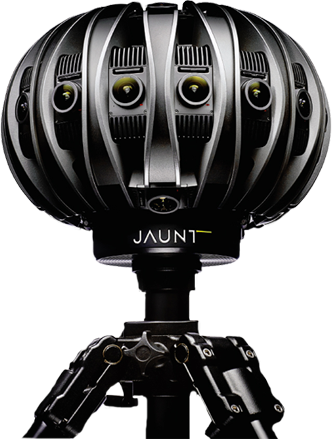 Jaunt’s technology provides an end-to-end solution for creating cinematic VR experiences. They have developed an integrated suite of hardware and software tools to produce the highest quality immersive content. Our camera system simultaneously records 3D stereoscopic video in all directions. Coupled with our 3D sound-field microphones, we capture everything needed to reconstruct the complete visual and auditory experience. To complete their cinematic vision, creative professionals need access to the full suite of post-production tools including editing, color correction and compositing. Our video format is compatible with industry-standard software to take maximum advantage of the possibilities of this new medium today. 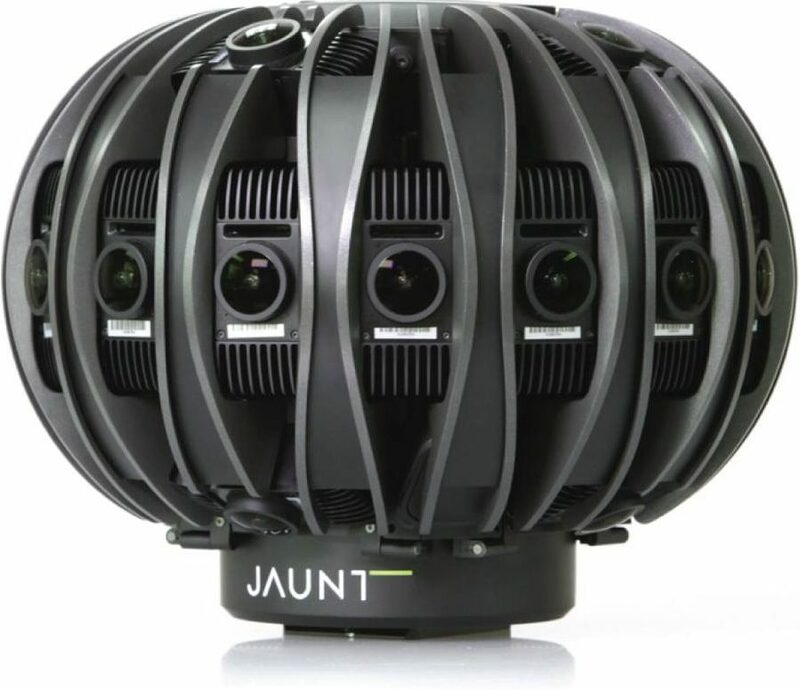 The first professional grade stereographic cinematic VR camera built from the ground up, the Jaunt ONE was designed with visionary VR creators in mind. 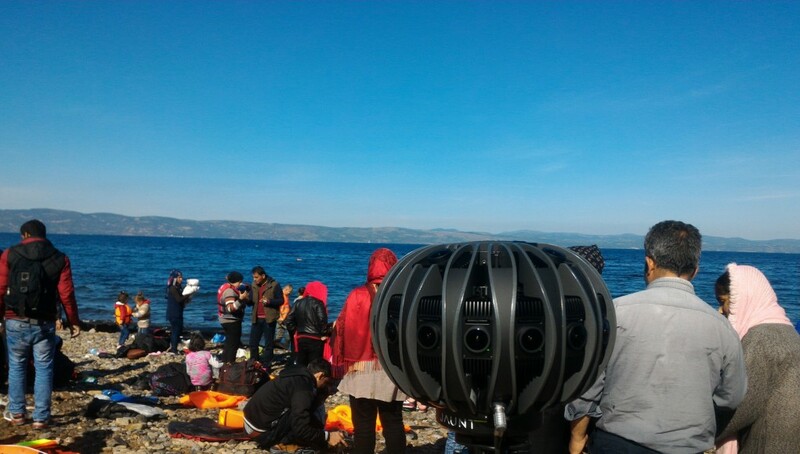 Following more than two years of intensive research and development, Jaunt’s camera features custom optics, high quality 360-degree capture, and stunning design. Our proprietary computational photography algorithms transform the recorded video data using sophisticated geometric calibration, color adjustment, and image processing. The result sets a new standard for immersive content quality. Jaunt’s cross-platform viewer renders content for the Oculus Rift and other devices. 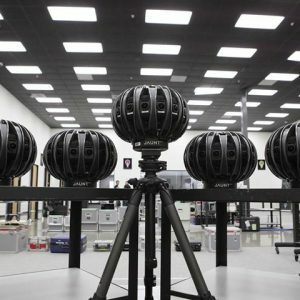 It uses VR head tracking to allow the user to see in any direction and binaural mixing which creates an audio experience that is just as immersive as the visual.